What is In It To WIN It? 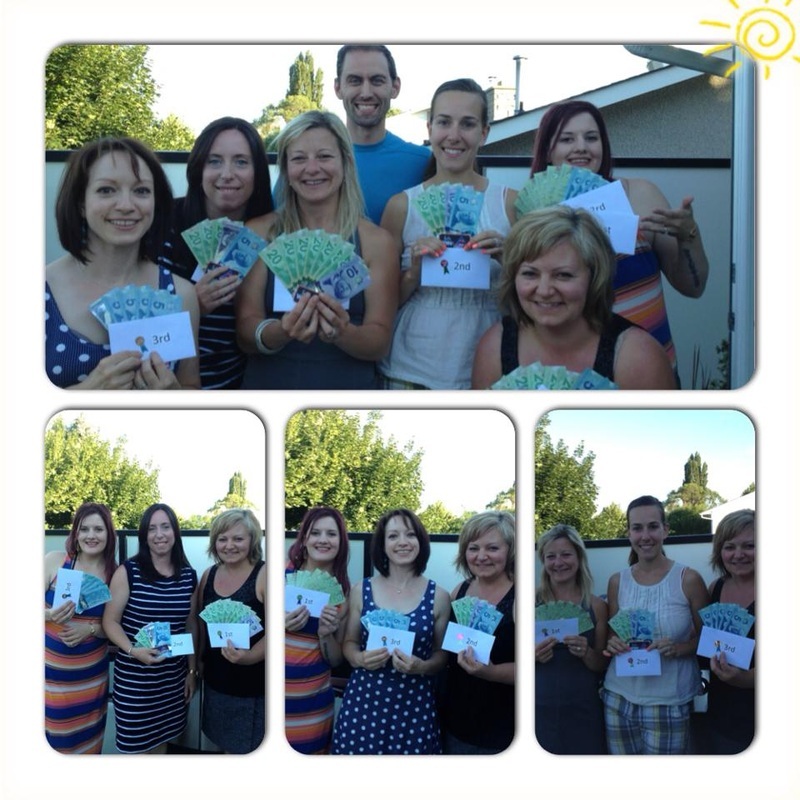 In It To WIN It (IITWI) is a fun, friendly 8-week competition aimed at promoting healthy lifestyle changes that assist you in achieving your fitness goals. 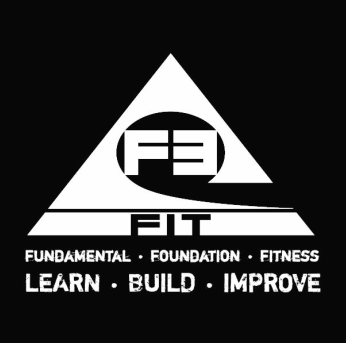 Whether you are just getting started or have been at it a while, F3FIT’s IITWI will re-focus you on Fundamental Foundation Fitness. Entry fee is just $75 and only 24 spots are available! IITWI has three core competition categories for which CASH prizes are awarded at the conclusion of the contest… most Weight Lost (as a % of starting weight), most Inches Lost (as a % of starting inches) and highest Number of Activity Points earned. WIN! There are also several extra challenges throughout the competition that will help you step up your activity, have fun and win great prizes!! 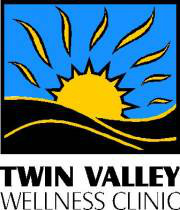 Shane Giorio - Owner of Twin Valley Wellness Clinic and Registered Massage Therapist and IITWI Wellness contributor. Bianca Liberatore - F3FIT Group Fitness Leader and IITWI Nutrition Advisor. Attend a 45 Minute Orientation on August 5th or 7th (exact time TBD). Attend Day 1 Weigh-In and Measurements on August 9th with F3FIT’s Head Strength + Conditioning Coach, Robert Petrie. This establishes your starting point for the the Weight and Inches categories. Complete and submit an Activity Tracker each week that details your activity and points earned for the Activity category. Forms and full details regarding point values are provided to you and trackers are quick and easy to complete. Attend bi-weekly weigh-ins as per the Contest Schedule. Participation with the IITWI group Facebook page is strongly encouraged. There you will get information regarding contest updates, communication from the Team Leaders and valuable advice regarding wellness and injury prevention as you ramp up your activity. Each Category will have CASH prizes awarded Participants who finish in 1st, 2nd & 3rd place. F3FIT’s THE 4 Weekly Challenge is proudly sponsored by Twin Valley Wellness, one lucky winner each week will receive a Gift Certificate for a complimentary 30 Minute Massage Therapy Treatment. There are also many other merchandise prizes to be awarded as well as 3 additional CASH prizes of $50 for winners of challenges throughout the course of the contest.